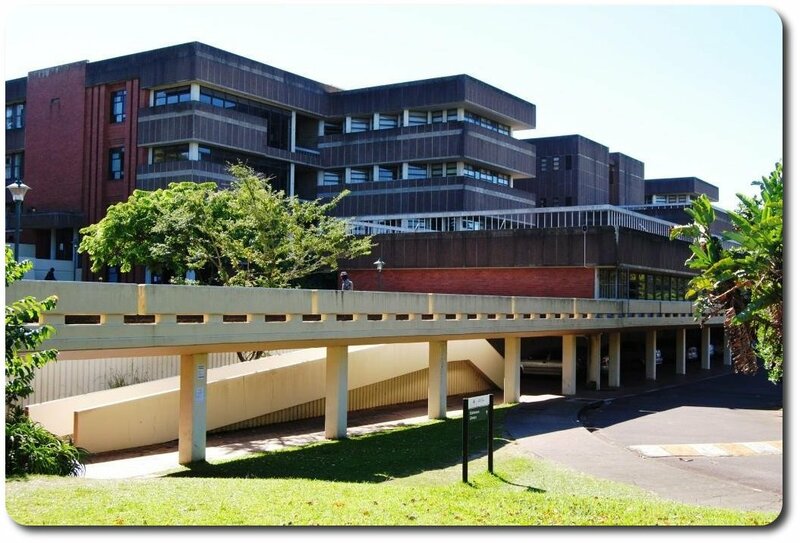 Education resources are primarily located in the Cecil Renaud (Main) library, Pietermaritzburg campus, and the Edminson library, Edgewood campus. Resources that are available electronically are accessible from the tabs on this page. Publication Date: Randburg : Knowres Publishing, 2014.